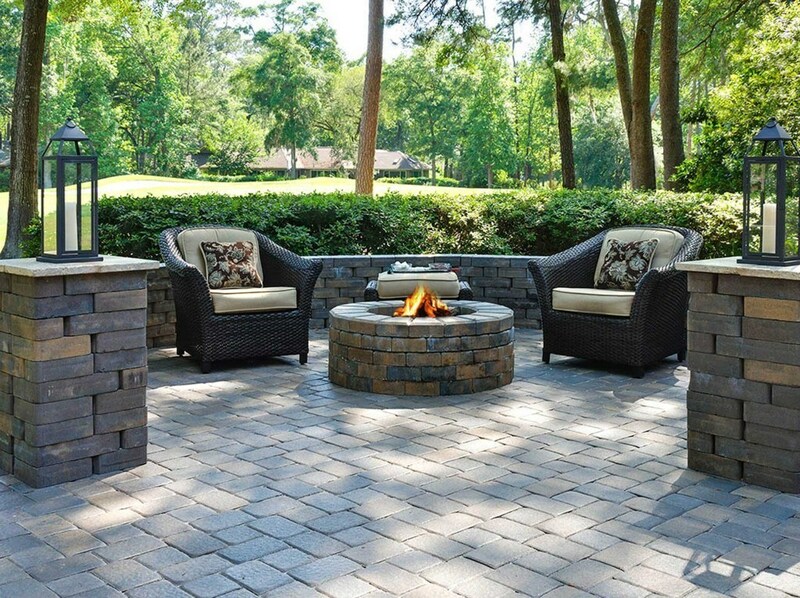 As an experienced Tampa brick paver company with more than ten years in the business, we take great pride in our ability to beautify yards, patios, and driveways for residents in the Tampa Bay area. 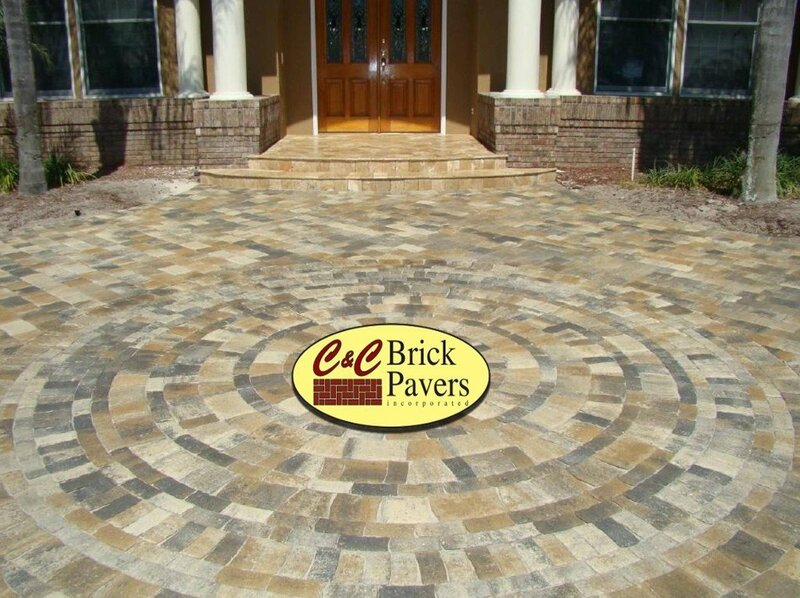 Our primary goal is to deliver exceptional service, ensuring that our customers receive the highest level of quality in all aspects of each job that we take on as a Tampa brick paver company providing installations for patios, walkways, and driveways throughout the area. If you can envision it, we can build it. Our employees are fully trained and knowledgeable, giving them the skills needed to assist our clients in choosing the best colors and shapes for their project’s design. Our Tampa brick paver company walks our clients through the design process, explaining style options in regard to existing landscapes and home appearance. Questions are answered promptly and to the customer’s satisfaction, because we value our relationship with our clientele as well as our role within the community. Assisting our clients with the creation of a stunning design is a key element of our Tampa brick paver company service, so we walk our clients through each step of the installation process, providing a clear understanding of what is going to take place and why. This step enables fully informed decisions, while allowing our clients to remain in control of the design process at all times. 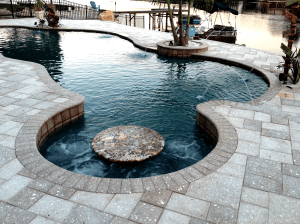 Whether you are a homeowner, contractor, property manager, or designer, our Tampa brick paver company welcomes the opportunity to collaborate with you on your patio, pool area, walkway, or driveway design.